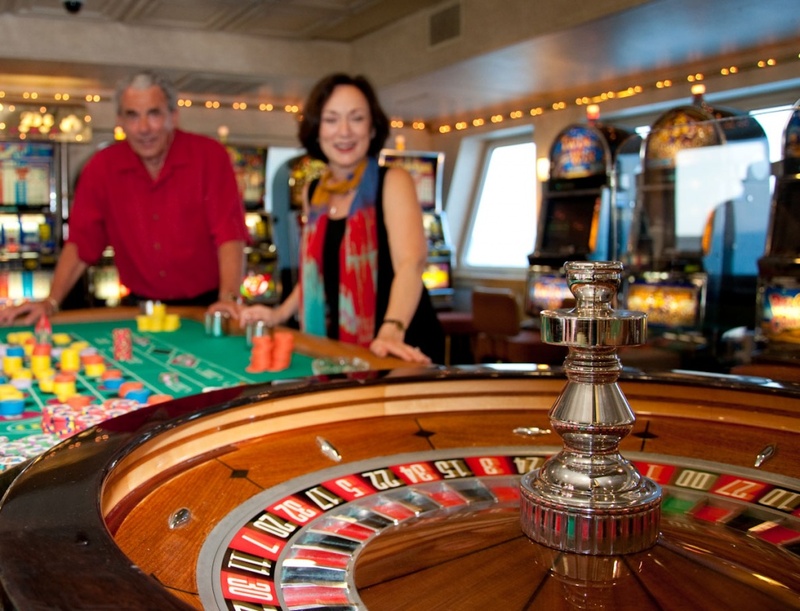 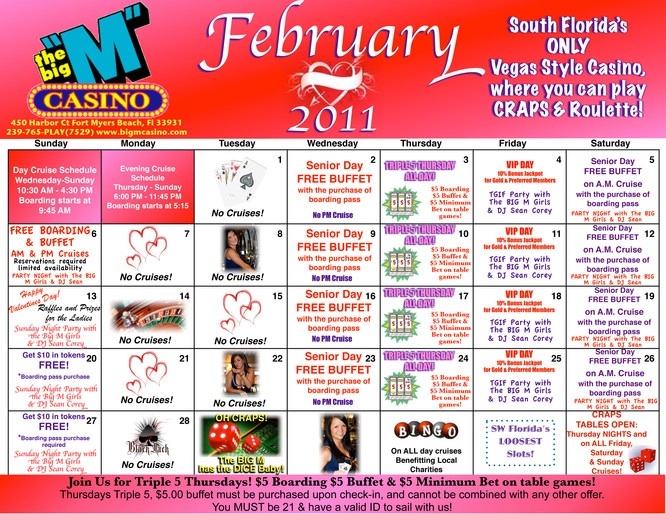 Tip 16 – Want to Hit the Roulette Table with Your Friends? 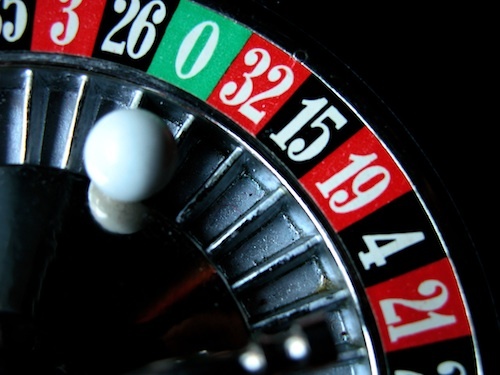 This is the 16th tip in the “How to Play Roulette – 16 Spins to Win” eBook. …more fun when you make it into a party! 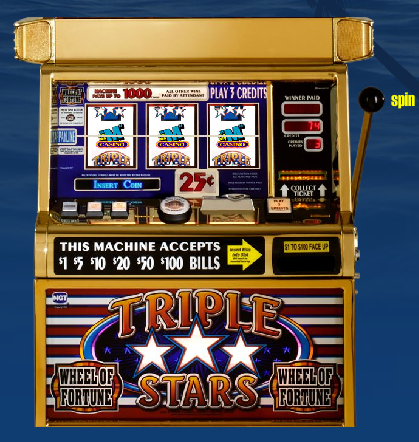 This is the 14th tip in the “How to Play Roulette – 16 Spins to Win” eBook. 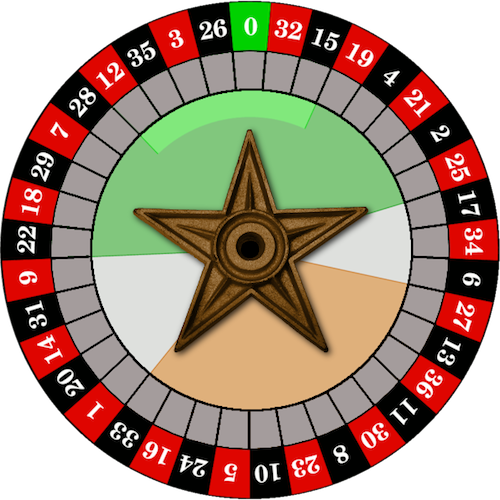 …luck will be your best strategy, there is still much to learn about “smart betting” in the game of Roulette.